How to Manage Your Money - Get Out of Credit Card Debt With Yofii! Personal Finance, for the rest of us! Easy steps on how to manage your money within your means. 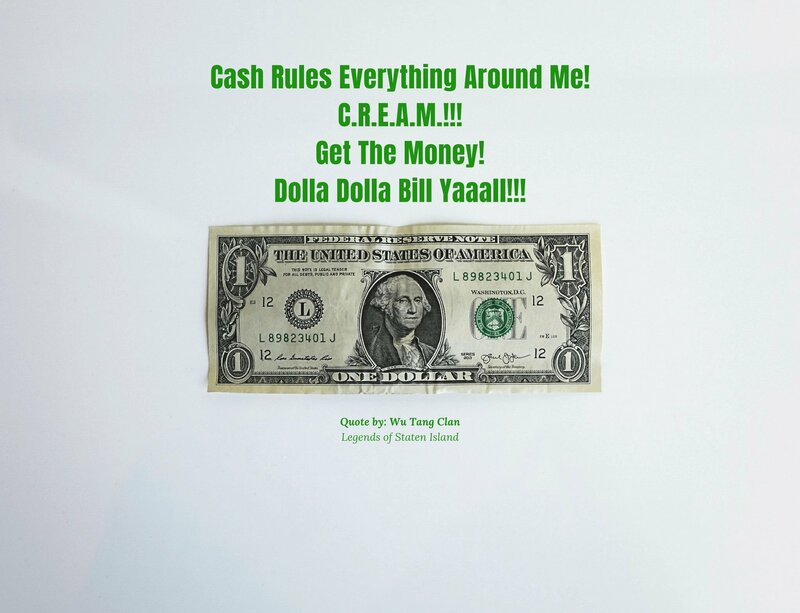 “Cash Rules Everything Around Me! C.R.E.A.M.!!! We don’t believe money can buy happiness, but we know money can afford you experiences, quality of life and other things you need to live a fulfilled life. When people talk about personal finance, they’re referring to how you manage your money. Personal finance is the key to accomplishing your goals and ambitions. 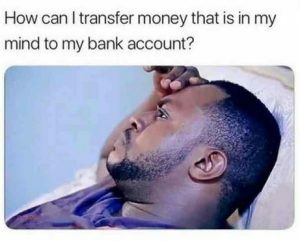 Almost everything you want to do in life requires money. Do you want to travel? You need money. Do you want to buy a house? You need money. Do you want to go to college? You need money. When you understand personal finance, you can make sure your money is going to the things that matter most. Today we’re going to give you the steps on how to manage your money so you can improve your personal finances. How do I improve my personal finances? Your budget defines how much you can splurge on fun stuff and everything else. A budget helps you keep your spending in check and makes your important responsibilities and goals a priority! Your budget helps you refrain from spending money on a night out if you know it means you can’t pay your student loans, rent or car. Determine your income: The first thing you need to do is determine your actual income. In addition to your regular salary, get an accurate picture by adding in any extra money that comes your way throughout the year, such as cash gifts, anything you sell online, or income from any odd jobs. Calculate expenses: Find out exactly how much you’re spending each month. An easy way to do this is by adding up your expenses across the past 6 to 12 months and then divide by the number of months. This simple calculation will provide you with your average monthly expenses. While you now have a great starting point, you should also factor in additional savings for unexpected expenses, like car repairs. You can aim to save an extra 10% to 15% to cover these unexpected expenses. Record and track spending: The only way to successfully budget is to keep track of your spending and stick to your budget. This simple habit helps you remain mindful of the money you have for spending and will ensure you are spending within your means. When you use your magical piece of plastic, also known as a credit card, the bank gives you a grace period in which you should be paying them back for the money they’ve lent you for your purchases. If you don’t pay your balance in full, they charge you interest. When using a credit card, the scary part is the compound interest and why credit cards have to be watched closely. If you carry a balance across multiple months on your credit card, interest is added to your remaining balance each month as well as the interest from prior months. The key to avoiding interest is to pay off your balance in full every statement. So make sure you aren’t overextending yourself and stick to your budget! How much should I pay my credit card bills? Subtract your budget and savings from your monthly income to understand how much you can pay towards your credit card debt. If you’re making more than you’re spending, congratulations you’re responsible with your personal finance! If you are spending more than you are making you should try to adjust your spending. Using your credit cards to make up for your additional expenses can greatly harm your financial situation. If this is your situation, cutting back is necessary if you want to improve your personal finances. We know credit cards can be intimidating, that’s why Yofii is dedicated to helping you get out of debt and stay out of debt. Your goals depend entirely on YOU and YOUR NEEDS, so, please… choose goals that excite you! You may want to take a vacation at the end of the year, go back to school, buy a new car, or save for a down payment on a home. 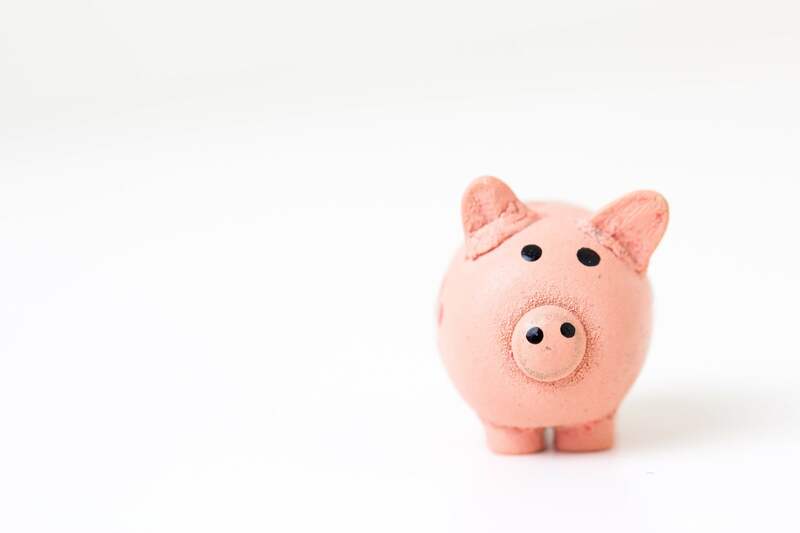 Even if your goal is just to get out of debt in order to have financial freedom, it will be easier to make sacrifices to achieve these goals if it’s something you actually want. Keeping yourself accountable with your budget is the fastest way to reach your goals. Your goals are your motivation for mastering how to manage your money. Once you’re clear on your priorities, you can start creating your financial plan. You need to map out where your money will come from, how you are going to spend it, and how you will save. How do I ensure I can stick to my financial plan? We tried to make this overwhelming topic simple, but we understand it can still be overwhelming! The first thing to do is to start on your plan as soon as possible! Every penny, dollar, and month counts as you manage your personal finances. The later you start, the longer it will take you to reach your goal. But no matter what, DO NOT GET DISCOURAGED! Personal finances are a touchy subject for a lot of people and can be frustrating at times. To put things in perspective, over half of all Americans are struggling with some aspects of their finances, so you are not alone! As long as you stay committed to your goals, stay on top of your budget and spending, and focus on your financial plan things will become easier. Most importantly, do not forget you are not going into this alone. Your friends Yofii will be here for you every step of the way to make sure your finances are on YOUR TERMS! Leave a comment or feedback if our how to manage your money article helped you! Sign-up today to find out how Yofii can help you achieve financial freedom on your terms! New Year Resolution? What’s Ours? Debt Free 2019!Credit Cards: Friend or Foe? How do Credit Cards REALLY work?